EZ Plant technology is a real hit! "... 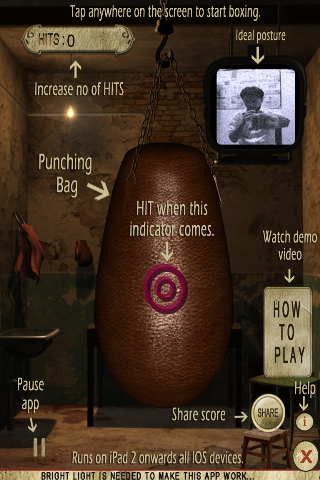 Box the Bag puts you in a gym with either a speed bag or a heavy bag for some light training. I say light because it doesn’t get any lighter than punching air. The general purpose seems to be to refine your timing and accuracy..."
We admire the unique use of available technology, but question the resulting value of it in your daily activities. Here's a real valuable excercise in app technology: EZ Plant, from Global Systems Group. It may not get your biceps in shape, but it can improve the health of your business. 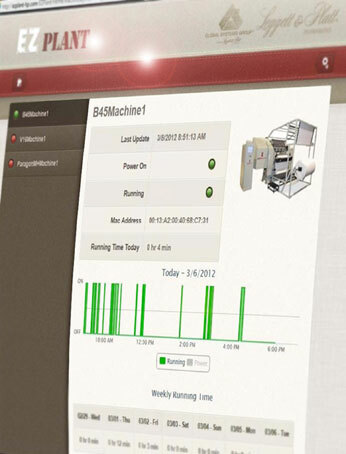 This system monitors your factory's machine activity to help you maintain proper production levels. You can access equipped machines from anywhere in the world via the internet or your mobile device. 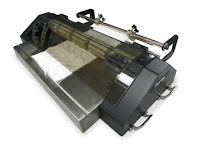 Depending on your settings you can monitor run-time, piece counts, and other info that can help you know how your equipment is running 24 hours a day. Improving your business doesn't have to be a workout. See how EZ Plant can help you every day at Interzum 2013. Worker productivity, in it's purest form, is a balance between employee count and finished product volume. GSG will be demonstrating multi-tasking equipment at Interzum that helps you get more production from your staff. New machines like this simple automated border measuring device, the PBM-50, can replace manual peg board measuring stations and measure border at a rate up to 30cm/second! New GSG technology is enabling greater productivity in nearly every area of mattress manufacturing. See it all at the GSG booth, Stand C020, in Hall 9, at Interzum.